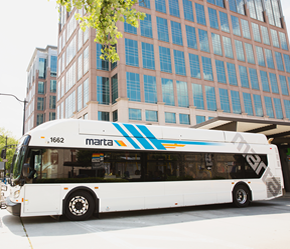 This route operates North/South between Lindbergh and Doraville stations along Sidney Marcus Blvd. and Buford Highway. 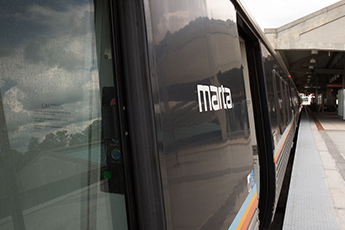 Points of Interest: Lindbergh Plaza, Northeast Plaza, Plaza Fiesta, and DeKalb-Peachtree Airport.